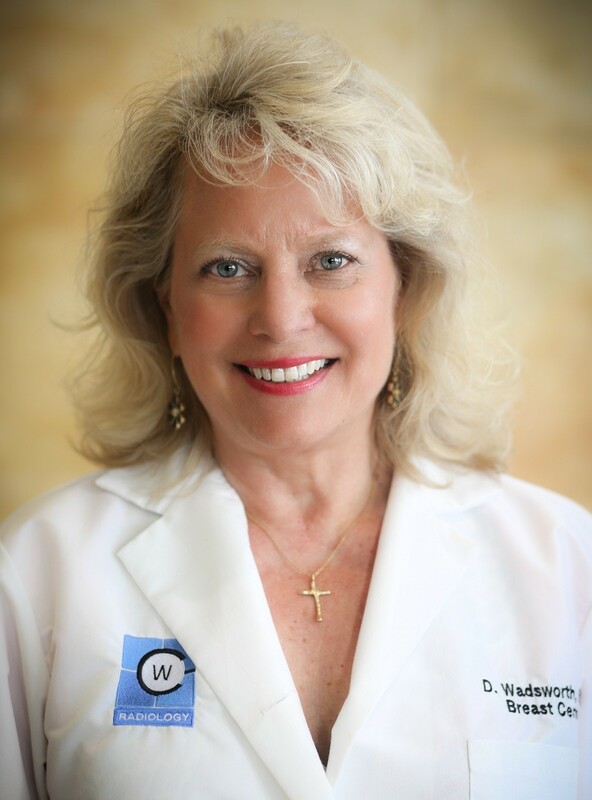 Dr. Debbie Wadsworth joins the Gateway to Hope board of directors as a practicing radiologist from West County Radiology Group as a specialist in breast imaging. Debbie graduated from Albion College in Michigan with a degree in Biology. She began her health care career as a genetic counselor after getting her master’s degree at Sarah Lawrence College in Bronxville, NY. She practiced genetic counseling at the University of North Carolina, Chapel Hill for four years before entering medical school in 1982. She did her internship, residency and fellowship at the University of Minnesota Hospitals and Clinics in Minneapolis before moving to St. Louis in 1993. Debbie started her radiology career as a pediatric radiologist at St. Louis Children’s Hospital before moving to Missouri Baptist Medical Center in 1995. It was at MoBap that she encountered the need for specializing in breast imaging. 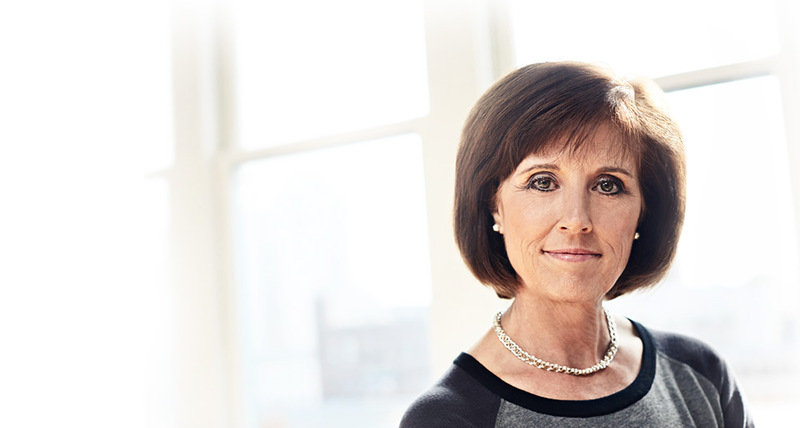 Debbie moved to Mercy St. Louis in 2007 where she is in her current role as Chief of Breast Imaging. In this position Debbie frequently encounters patients who are overwhelmed with the costs and logistics of treating their newly diagnosed breast cancer. She also witnesses too many instances where earlier diagnosis would have potentially improved patient outcomes and even simplified their treatment. One of the major interests and focus Debbie would like to address through her work with Gateway to Hope is closing the gaps in diagnosis and treatment of underserved populations in the St. Louis area, particularly through early screening for breast cancer.